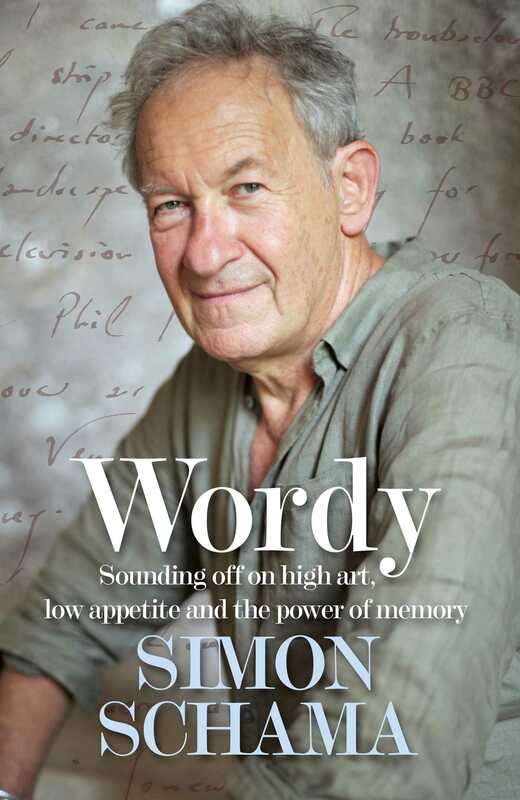 Simon Schama is University Professor of Art History and History at Columbia University. His award-winning books, translated into fifteen languages, include Citizens, Landscape and Memory, Rembrandt's Eyes, A History of Britain, The Power of Art, Rough Crossings, The American Future, The Face of Britain and The Story of the Jews: Finding the Words (1000 BCE - 1492). His art columns for the New Yorker won the National Magazine Award for criticism and his journalism has appeared regularly in the Guardian and the Financial Times where he is Contributing Editor. He has written and presented more than fifty films for the BBC on subjects as diverse as Tolstoy, American politics, and The Story of the Jews and is co-presenter of a new landmark series on the history of world art, Civilisations.